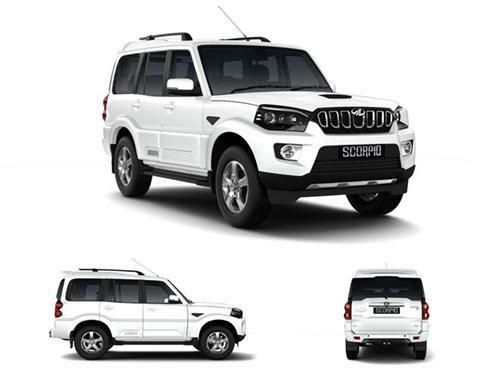 Mahindra Scorpio is one of the most lovable SUVs of the country. The regular makeover given to the car from time to time is what has really kept it going. This SUV comes equipped with defoggers in most of its variants. 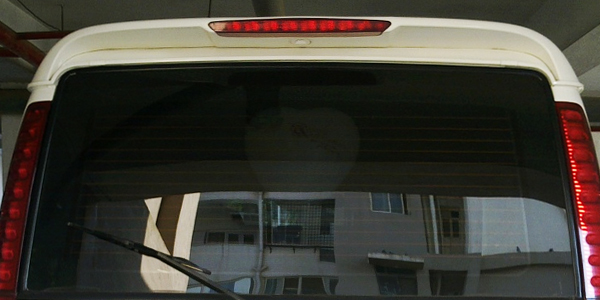 Defoggers can be seen as silver or orange strips on the rear windshield. When the driver puts the defogger on, grids heat up this levels the temperature on both sides of the glass which leads to clearing of the fog that had settled on the glass. The defoggers help the driver to have a better view even when there is a high variation in the temperature inside and outside the car. In the variants that do not have defoggers, the feature can easily be installed after purchase. The fuel economy isn’t as efficient in the automatic variant. However, the SUV comes loaded with several comfort and convenience features at a suitable price and decent fuel economy in the manual variant. The variants of Mahindra Scorpio that offer defogger as standard include 2WD Getaway, 4WD Getaway, S11 4WD. The variants of Mahindra Scorpio that do not offer defogger as standard include S11 2WD, S3 2WD, S5 2WD, S7 120 2WD, S7 140 2WD, S9 2WD.